J.A. 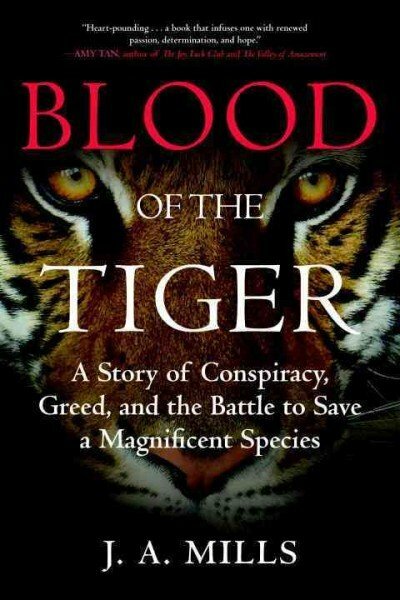 Mills talks about her book, Blood of the Tiger: A Story about Conspiracy, Greed, and the Battle to Save A Magnificent Species. It’s about how the survival of tigers in the wild are threatened by tiger farms in China. Then, Martin Windrow tells us about his memoir of a unique human/avian friendship, The Owl Who Liked Sitting on Caesar. When Cecil the lion was killed by trophy hunter Walter Palmer in July, the tragic incident put the killing of endangered species on the global radar screen. Other reports have followed, most recently about the pangolin, an anteater-like creature that faces extinction because elites in Asia regard it as a delicacy. The wildlife trade threatens more well-known creatures, including one of the most iconic of them all — the wild tiger. Only 3,000 remain. 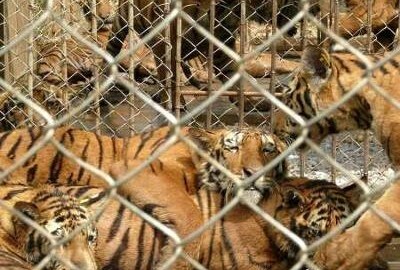 Facing the end of the tiger in the wild, the Chinese government has been breeding tigers on farms. There are twice as many farmed tigers as wild ones. Kept in appalling conditions, they are destined to be made into such products as tiger bone wine and other luxury goods for China’s rising elite. 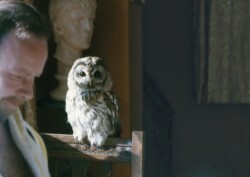 Wildlife trade investigator J.A. Mills stumbled upon the existence of this so-called “conservation program” while investigating the farming of bears in China in 1991. Her memoir Blood of the Tiger recounts the story of this shocking program to raise tigers like livestock and how it threatens the existence of every last tiger in the wild. 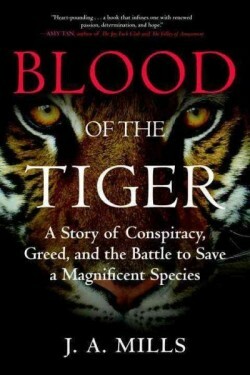 The book also describes the race to end the trade in tigers before it’s too late. Wild animals should never be made into pets. But some birds are raised for that purpose by domestic breeders. (Think parrots.) 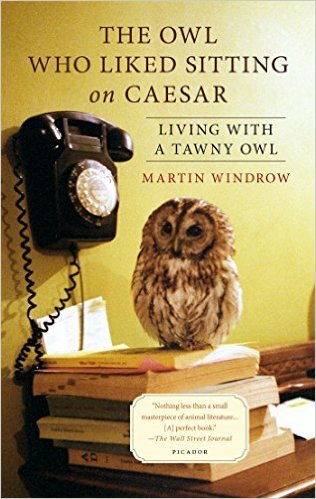 Back when he was a much younger man, military historian Martin Windrow decided to adopt an owl he named Mumble. Raising her from chickhood, Windrow lived with Mumbe for 15 years in what can only be described as a pair bond. His poignant memoir The Owl Who Liked Sitting on Caesar tells the story of their unlikely friendship — and inspires the reader to consider the affective bonds that tie humans to other creatures in the animal kingdom.